Thank you to Parent Group and all the volunteers who made our Father’s Day breakfast possible, catering for over 500 dads and their children. 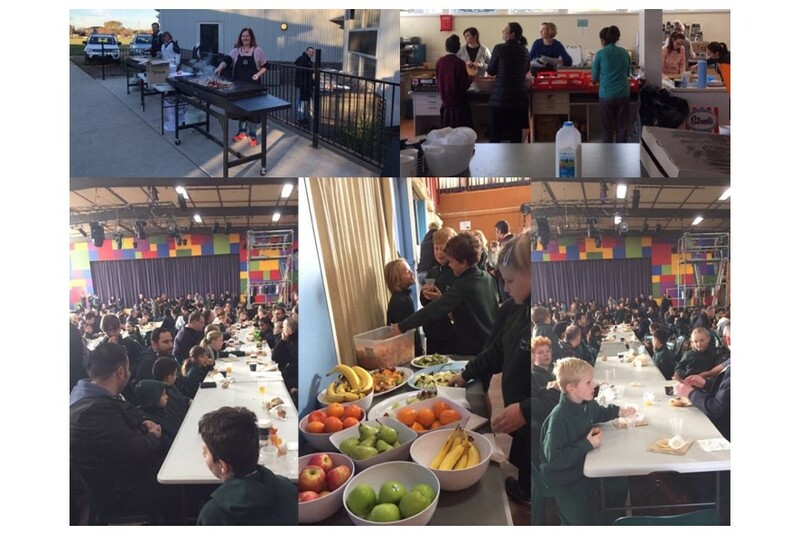 The bacon and egg rolls, tomato and cheese croissants, muffins, fruit, juice and coffee were a hit! Thank you to DPI printers for your sponsorship with regard to printing of posters and flyers. It was an amazing morning and OSPS raised over $2000 which will be donated to the ‘Men’s Shed ‘Charity.